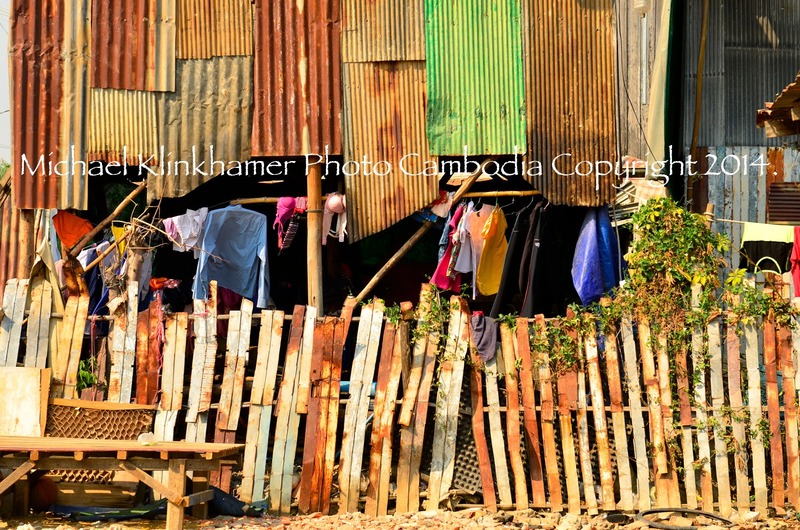 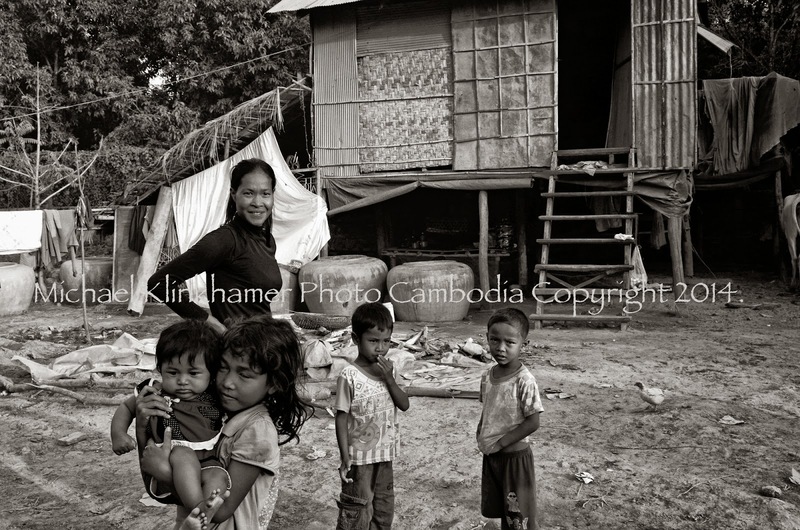 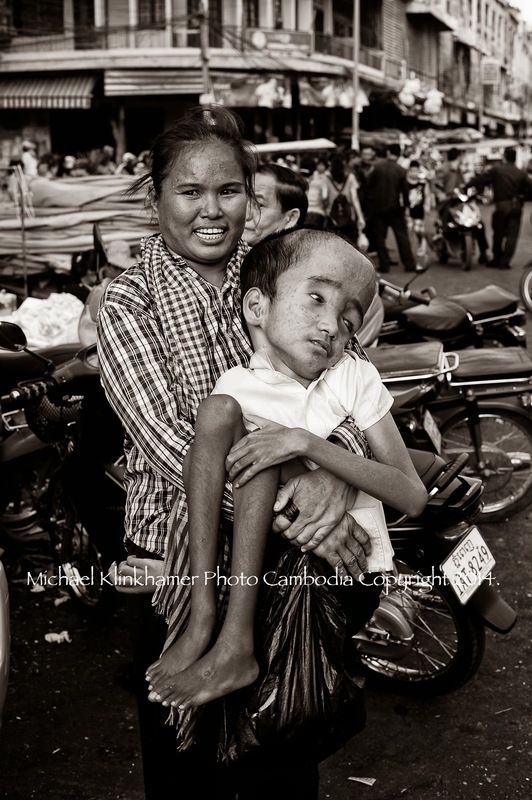 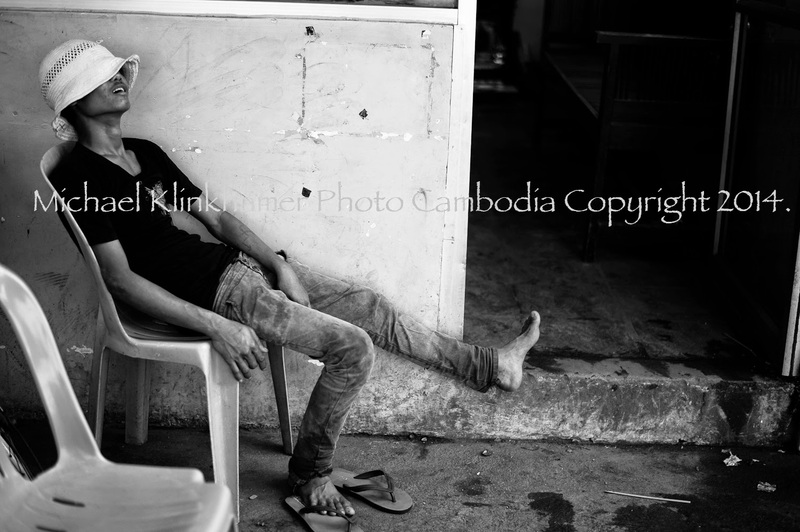 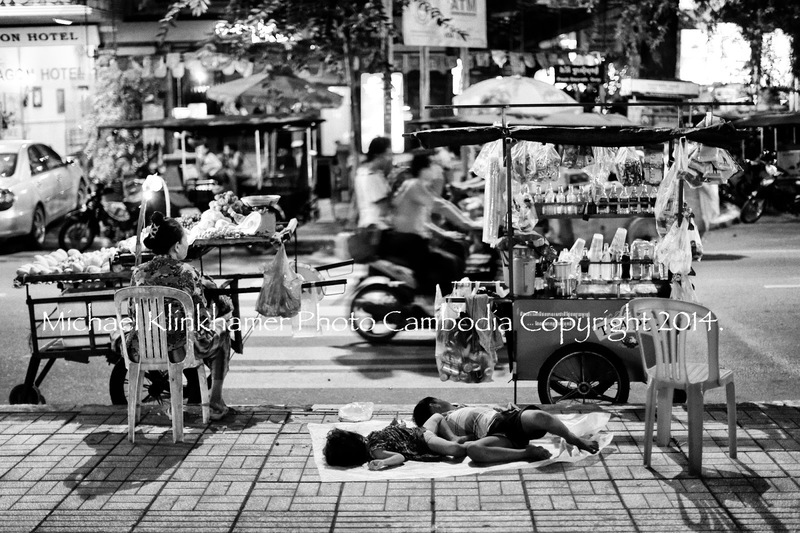 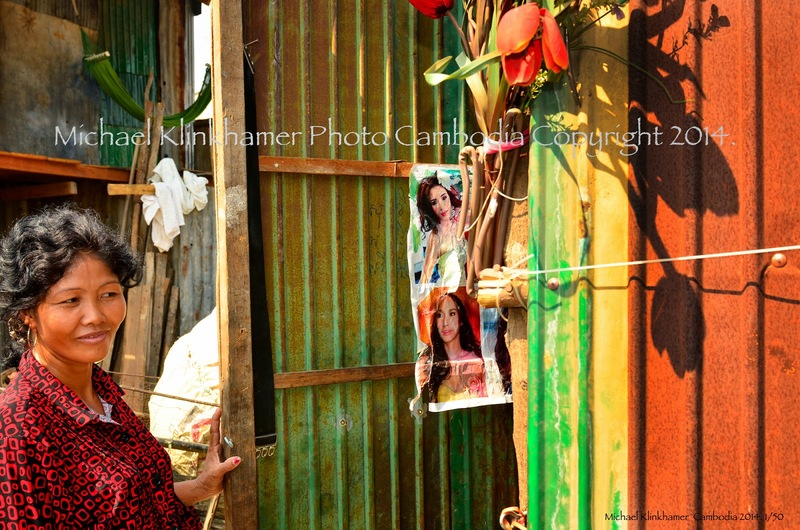 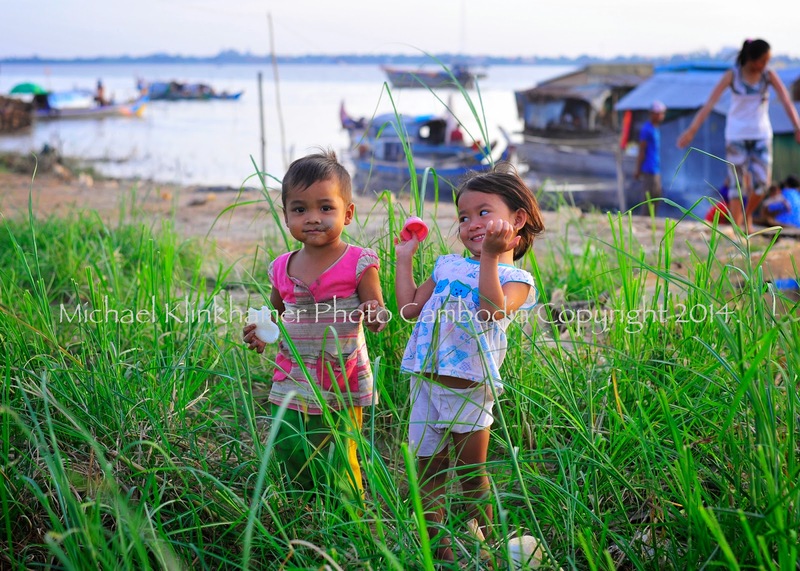 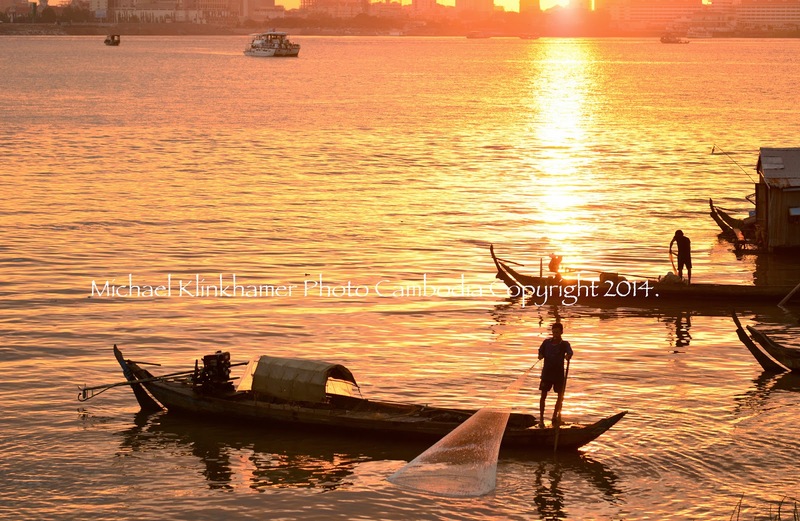 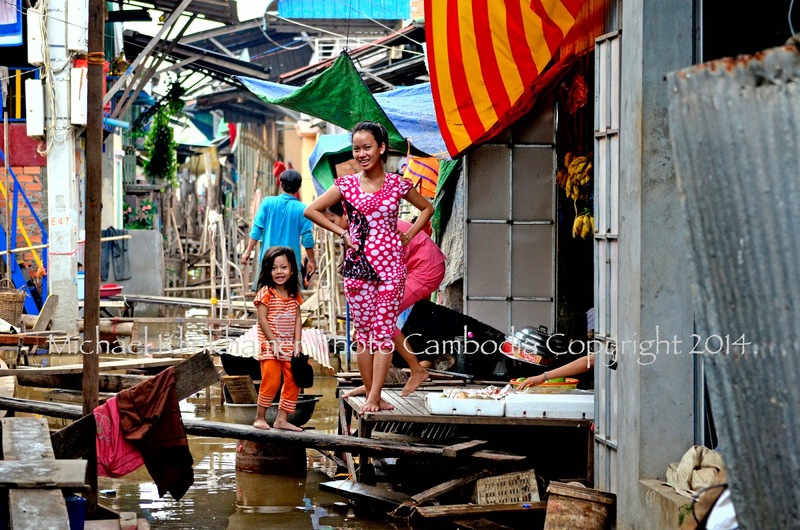 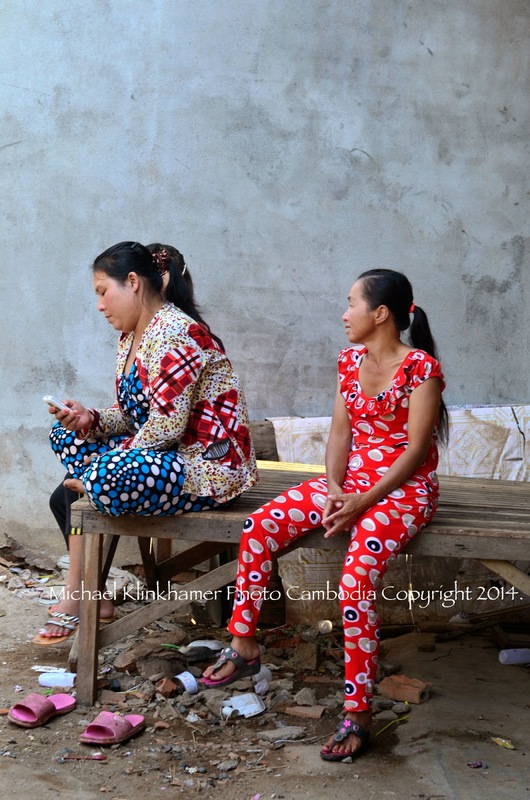 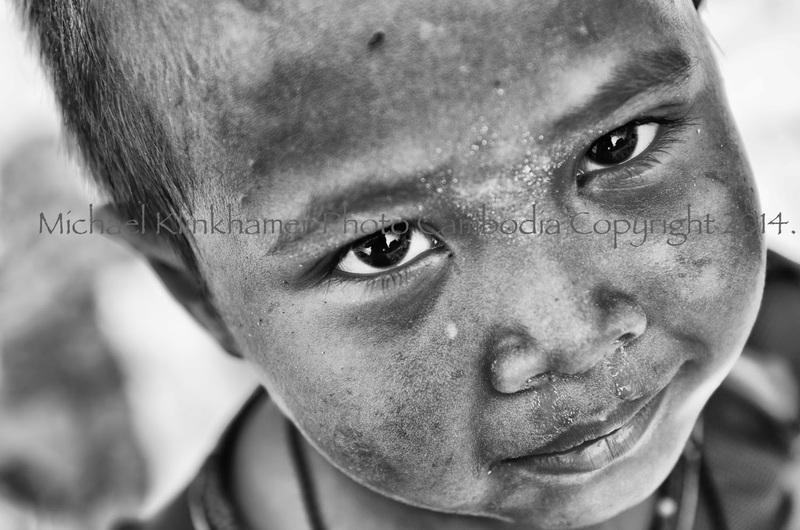 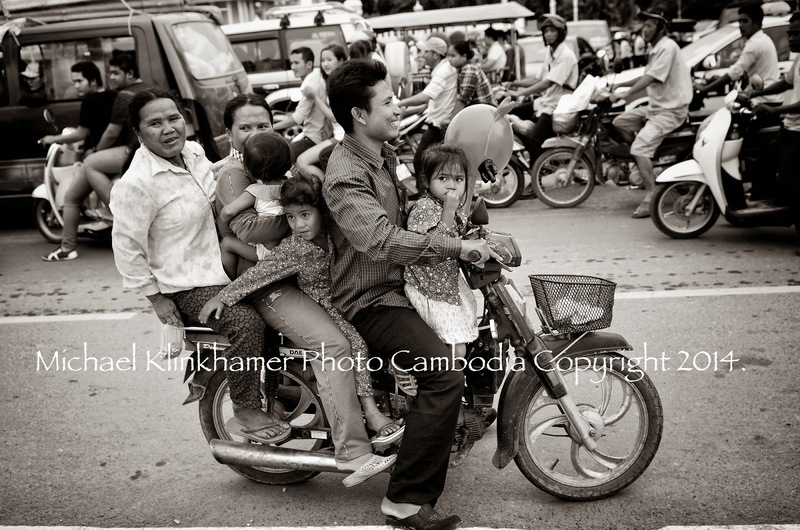 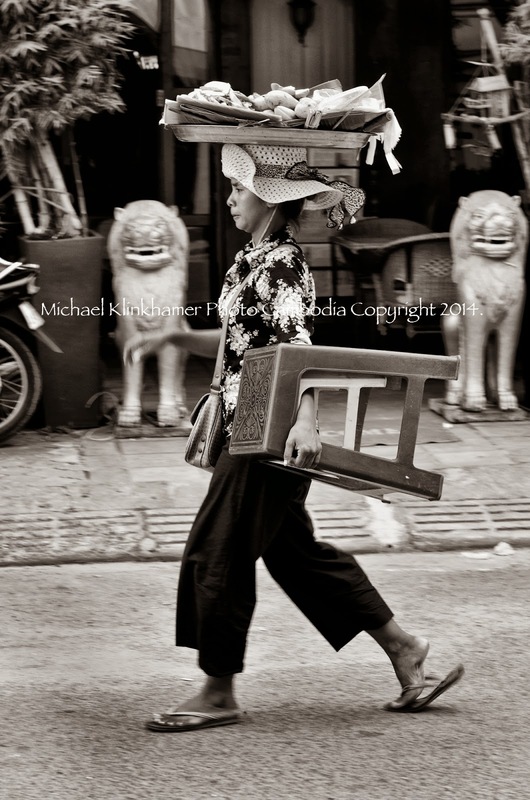 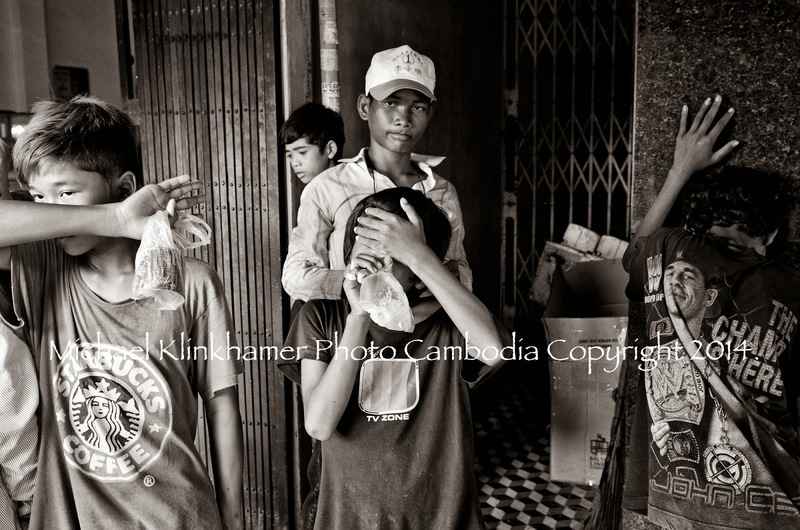 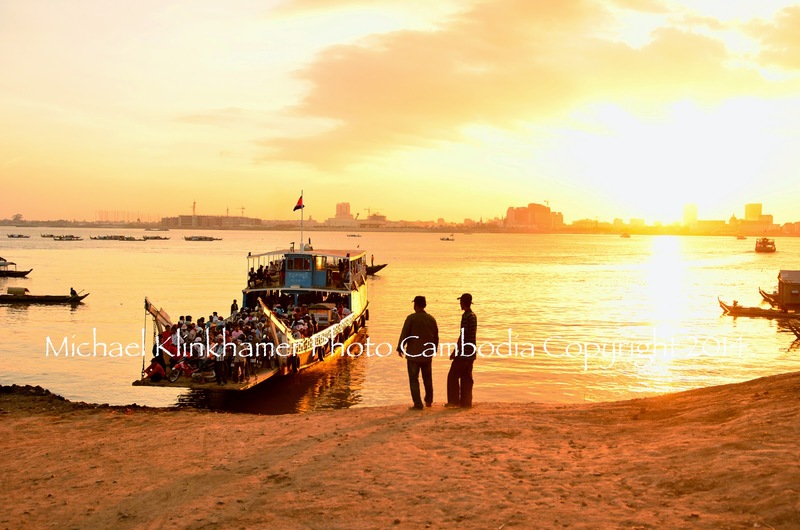 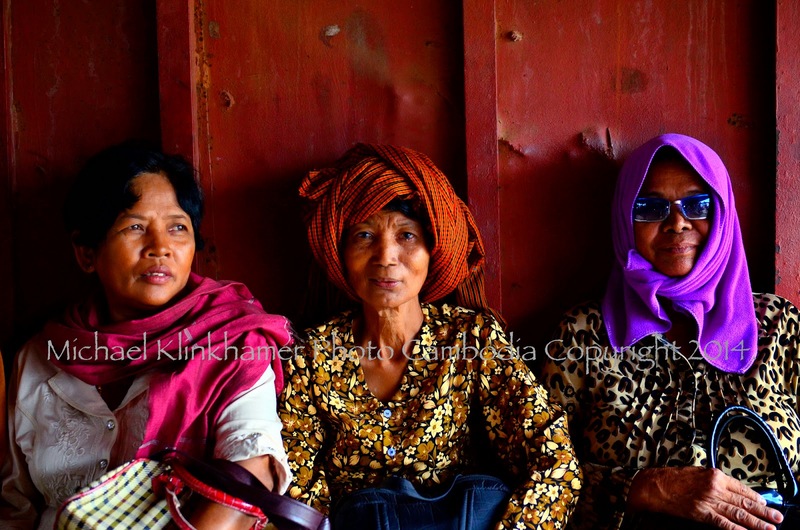 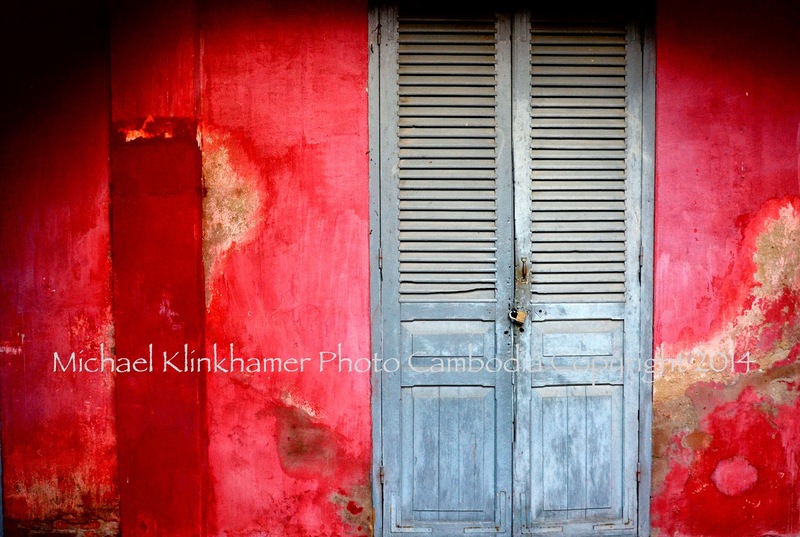 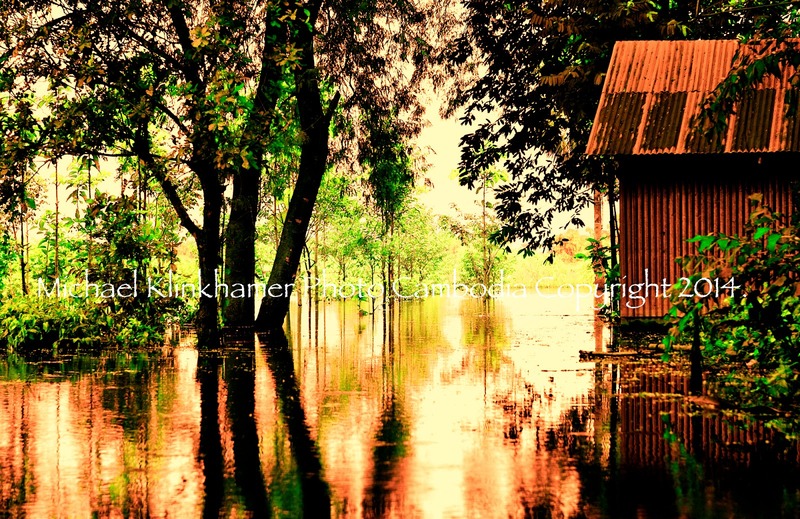 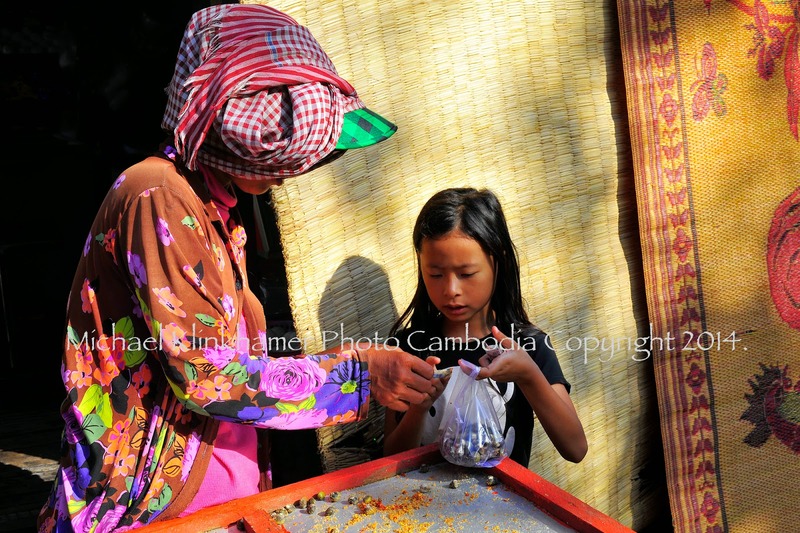 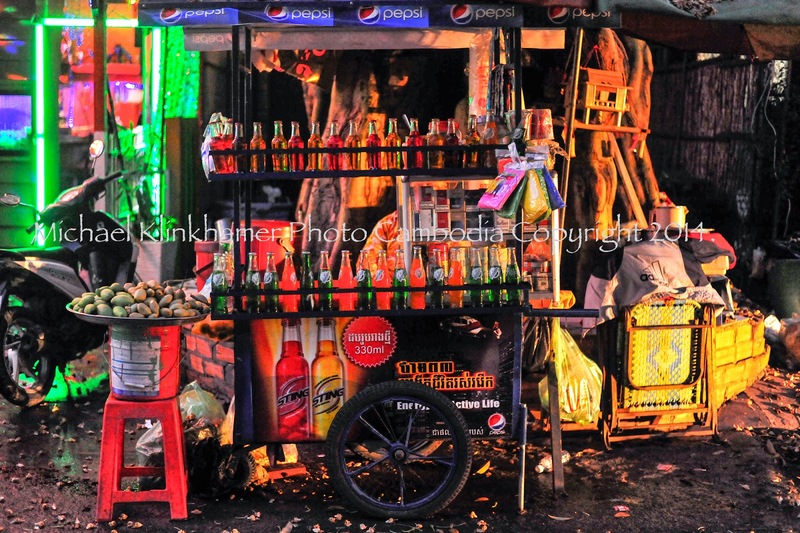 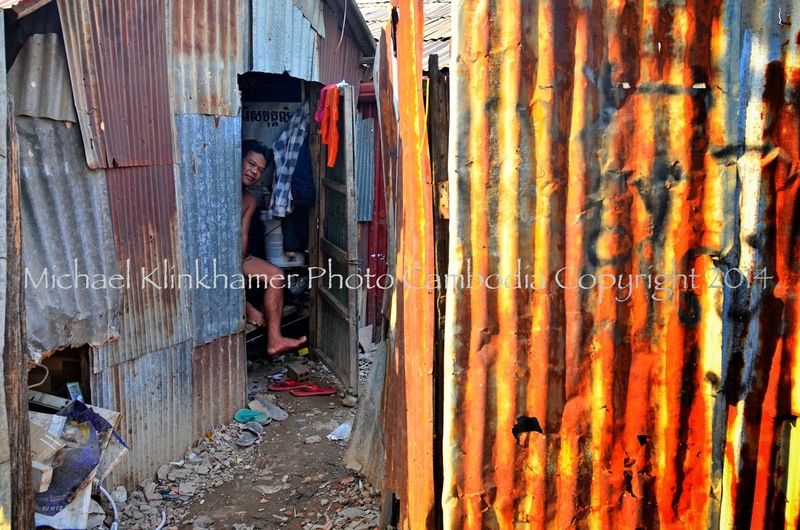 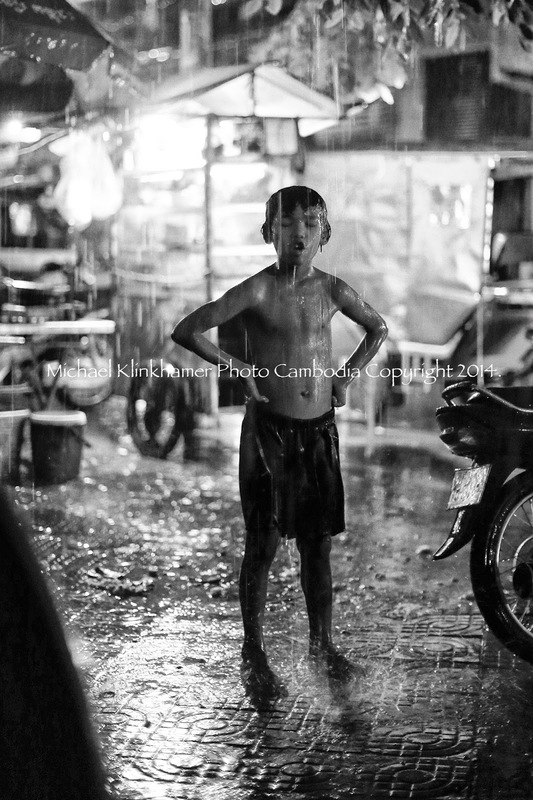 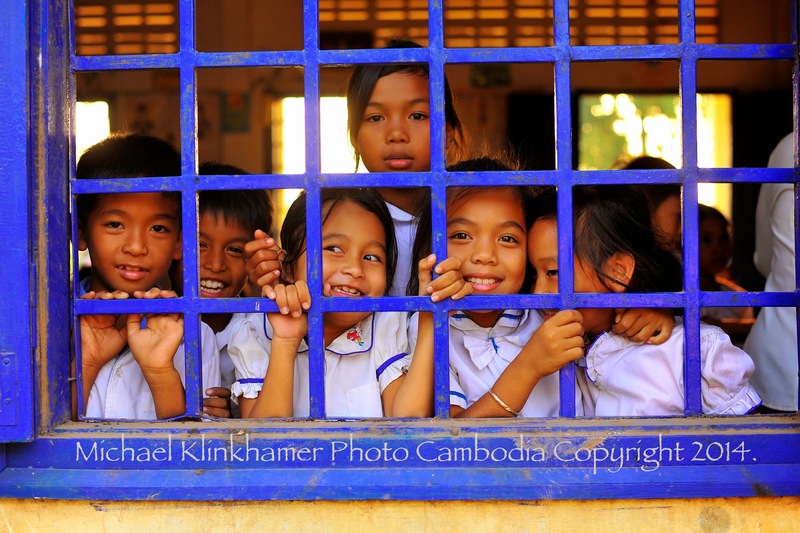 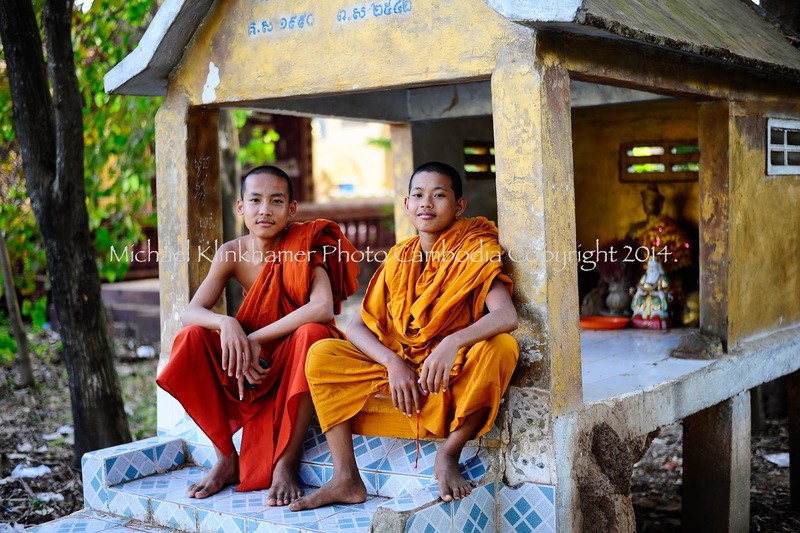 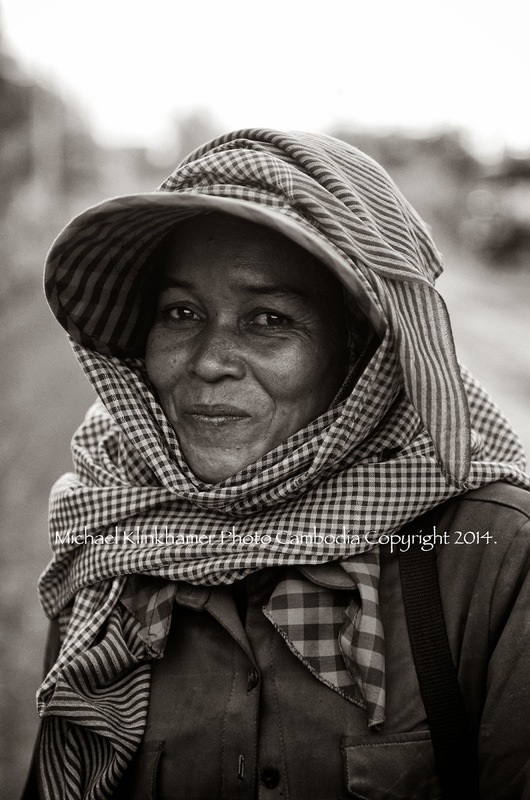 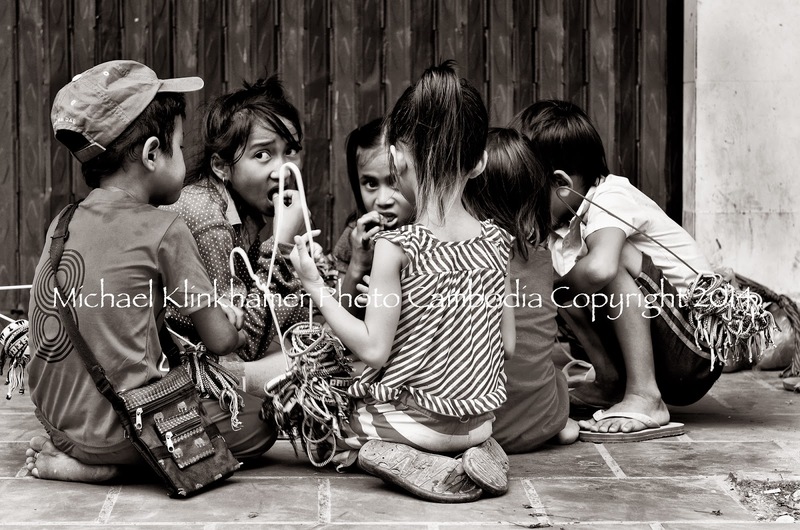 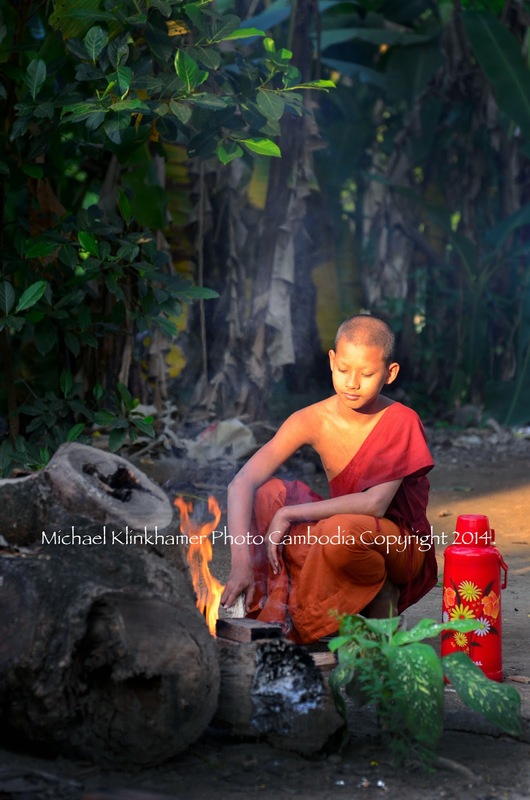 Dutch photographer Michael Klinkhamer was exhibiting his photo series “Can’t Go Wrong Here” at the famous Cambodian FCC-restaurant in Phnom Penh, from 29-February until 29 April 2014. 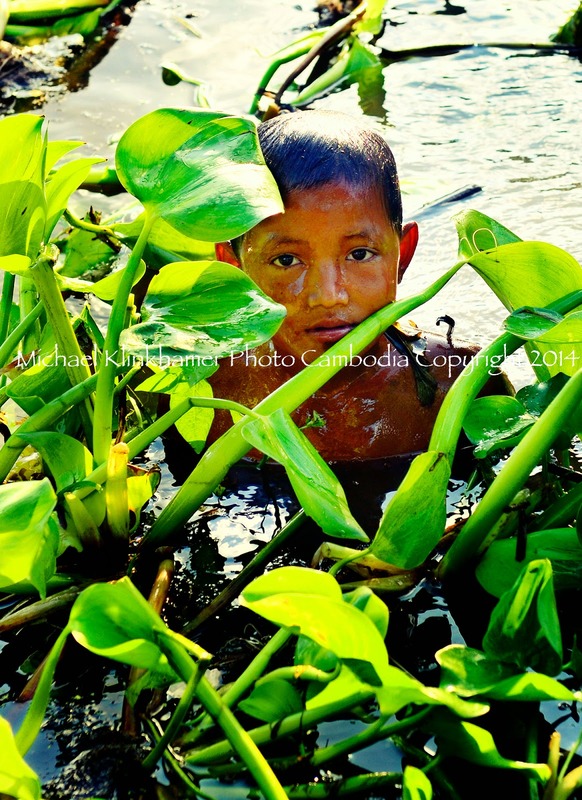 The photo show featured a series of photographs he made during the Cambodia Photo Tours and workshops, he was conducting throughout Phnom Penh from August 2013 until February 2014. 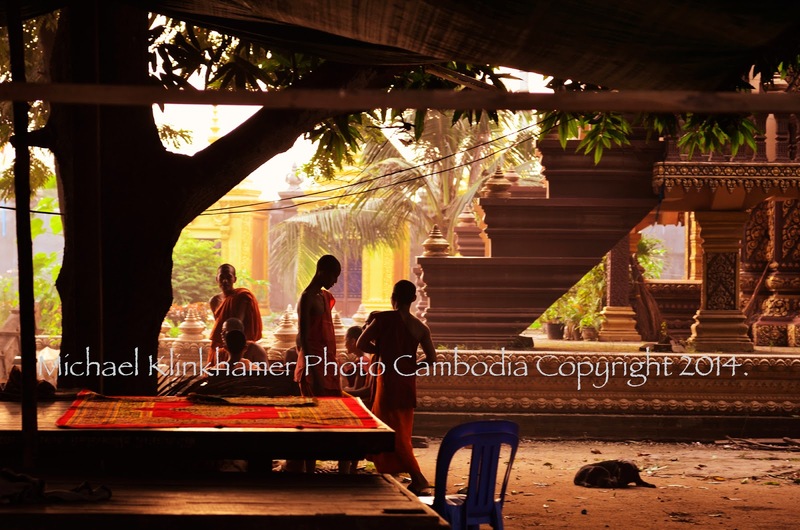 All prints are made by the artist and printed on a the Canon Pixma Pro-1 on Canon Matte A3 fine art papers. 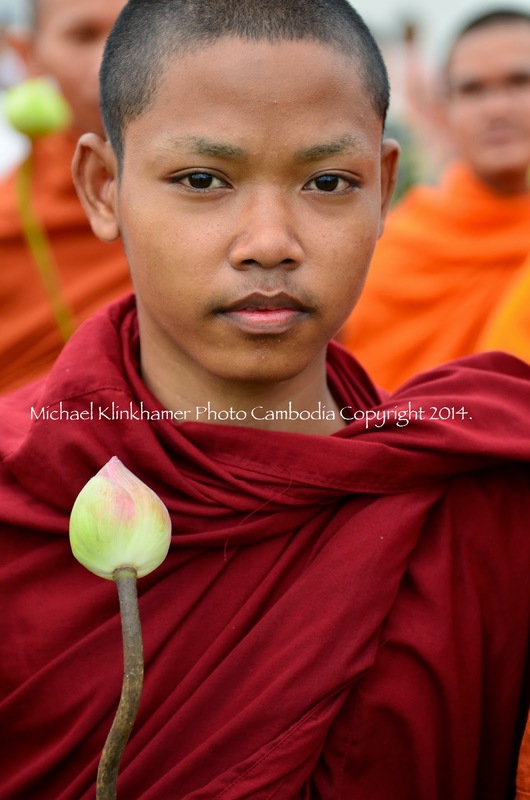 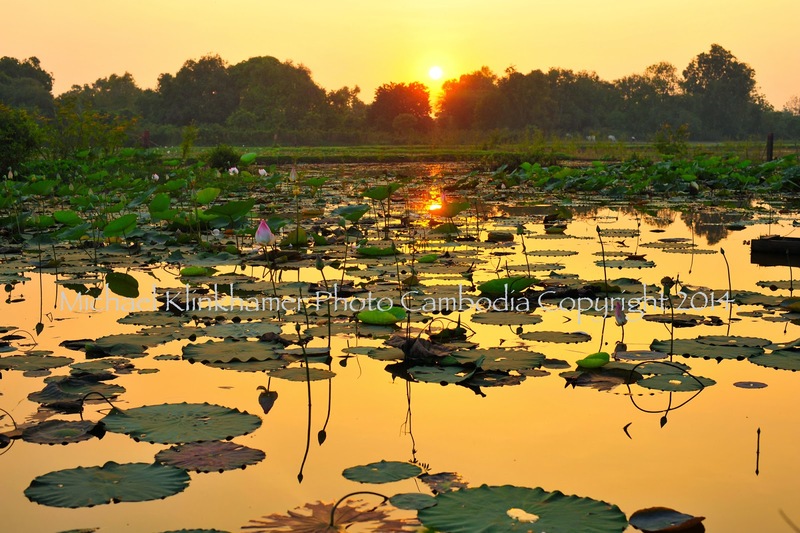 For more information about the ongoing workshops and photo courses you can enter: www.cambodiaphototours.asia Michael Klinkhamer is a professional photographer with over 25 years of experience. 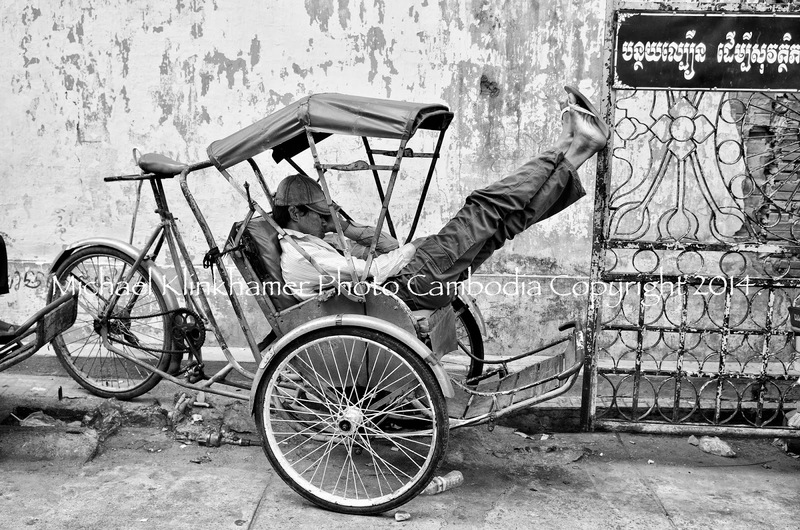 He is permanently based in Phnom Penh and organizes workshops and photo safari around Cambodia for photographers from around the world, who like to just learn the basics or improve their photography skills, in-depth while travelling the "Kingdom of Wonders", Check out the newest custom tour/workshops program for photo treks and adventure-luxury photo tours available for 2014. 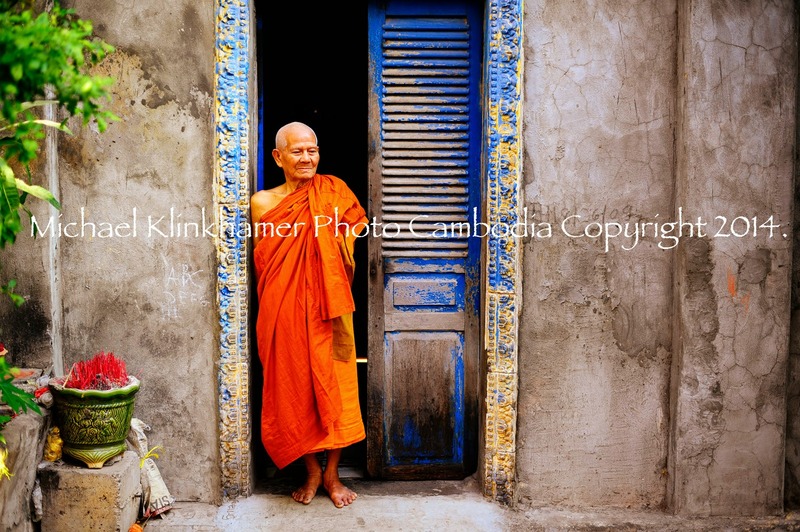 All images of the exhibition are available for purchase, some 1/50 prints have been sold but with a limited edition of 50 pieces per image, you are still able to find your preferred image available for purchase. 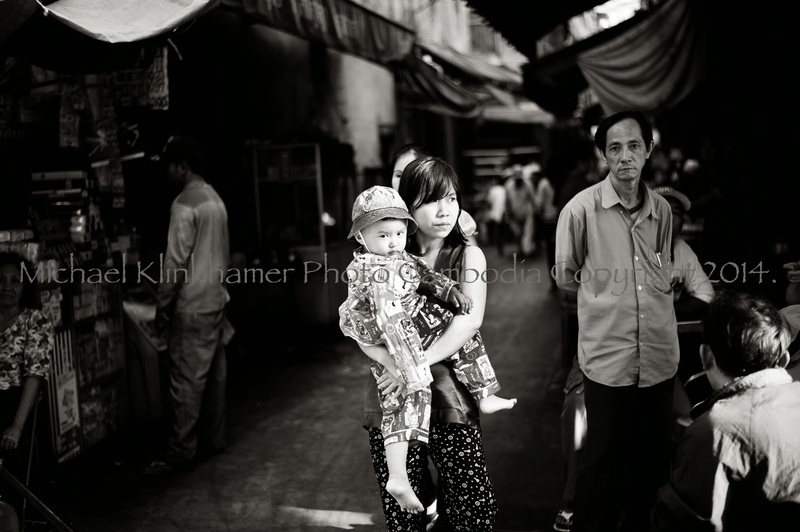 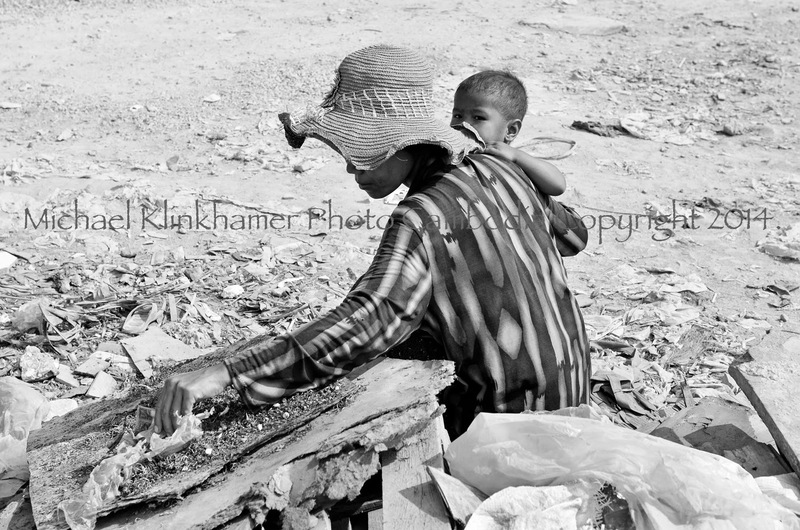 Contact Klinkhamer directly by phone +85560873847 or by e-mail: info@klinkphoto.com Prices range form $150 to $200 per print.